Whew — it is getting serious up in here. 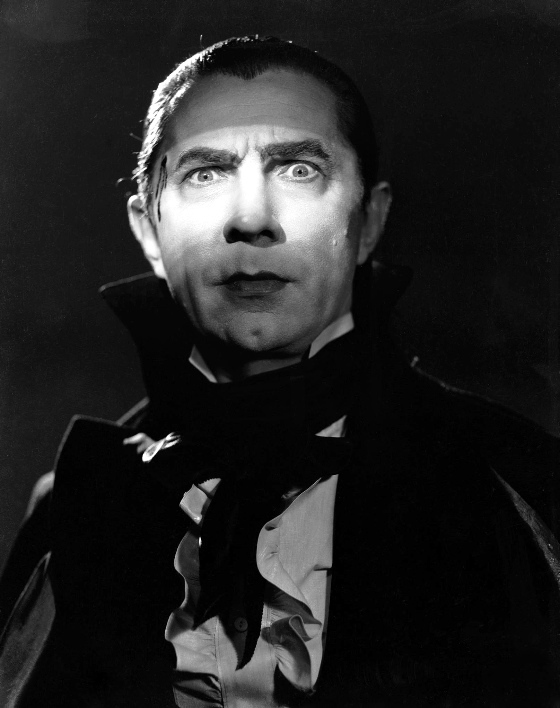 I still kind of like the “Dracula” poem, I remember thinking of it as the seed of a musical – the attitude and musical stylings of Les Miserables, with lots and lots of lacy cravats and ridiculous black cloaks. This picture made me laugh out loud. Thanks.